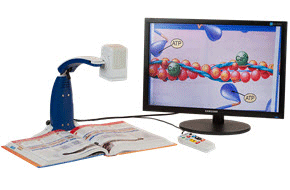 Portable Video Magnifier: Crisp, clear magnification frm your desk to the blackboard. 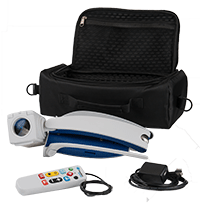 Powerful and Portable HD Magnification! 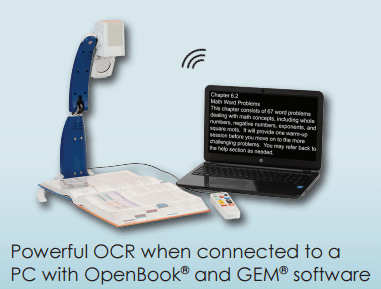 ONYX Portable HD is a lightweight, portable video magnifier for reading, writing, and viewing magnified images at any distance at home, in school, or at the office. 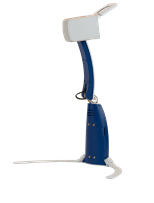 The 3-in-1 flexible camera provides document reading, distance viewing, and self-viewing modes. 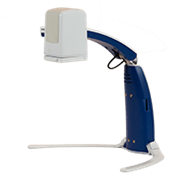 Auto-focus makes items clear, whether under the camera or in the distance.